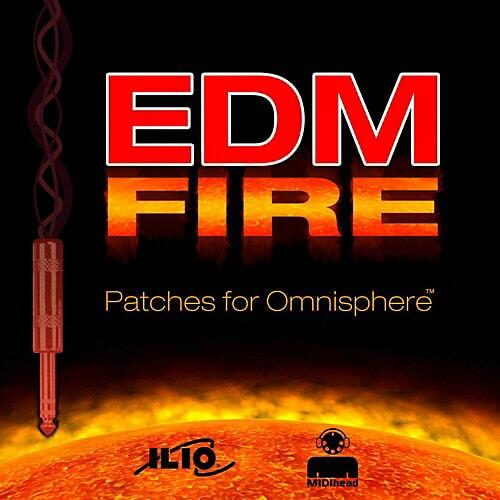 The October EDM Bundle consists of all five ILIO patch collections for Omnisphere and are perfect for creating the latest styles of EDM (Electronic Dance Music) as well as for use in Television, promo, video game music, and film score. Well over 700 patches are included, covering everything from basses, leads, synths, keys, pads, arpeggios, textures, risers, fx, swells, to tempo-locked synths. Each patch has been meticulously crafted, pulling from both Omnisphere’s powerful synthesis engine, and its vast arsenal of included sonic fireworks.